If you want to file a new business in California, then you have a number of options for doing so. If you are not in a rush, then you can file at one of the local offices such as the one in Los Angeles. However, if you need to get your application preapproved for any reason or you want a response within a day or two then you will need to go to the California Secretary of State business offices which are located in Sacramento. 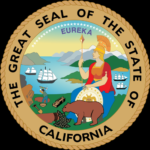 The California Secretary of State business services include pre-approval as well as expedited filing, and they can respond to filings as rapidly as within four hours. They also have a 'same day' service for documents that have not been pre-checked, and a 24 hour service for those who have missed the early morning cut off time for a same day filing. The fees for expedited filings start at $350, and go up to $750 for the same-day service. This fee is in addition to the regular filing fee, and if your filing is refused for whatever reason you will still be left out of pocket. For this reason, you should make sure that you provide all of the evidence needed for your filing, including the email confirming preapproval if you are trying to use the four-hour service. This will reduce the risk of delays and the risk of your application being turned back for something simple and avoidable. The standard filing time for an LLC to be approved is 10 to 15 days, and the fee at the time of writing is just $70. So if you put your application in well ahead of when you expect to need it, you should find that things go a lot more smoothly for you and you save a lot of money. How To Order Process Service? Fax your documents with instructions to (916) 244-2636. California Corporations, limited liability companies and limited partnerships are required by statute to designate an agent for service of process. Process Server Lance Casey & Associates will serve your legal documents to the agent for service of process. 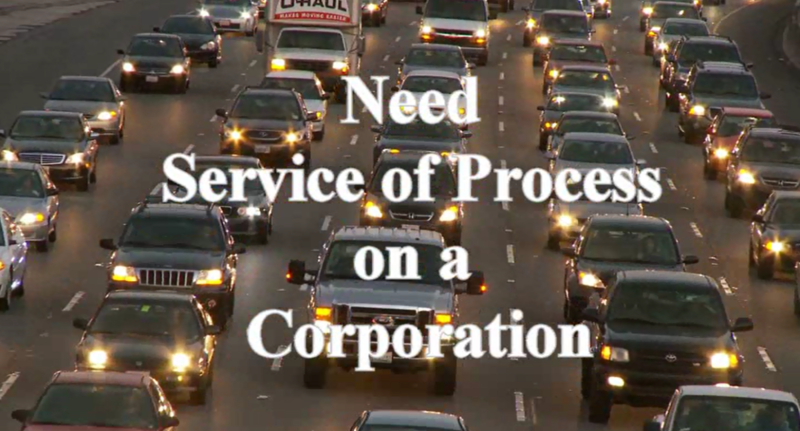 Are you suing a Corporation/LLC and need to serve their agent for service of process? What is your cost to serve a Sacramento California Registered Agent with a Summons and Complaint? 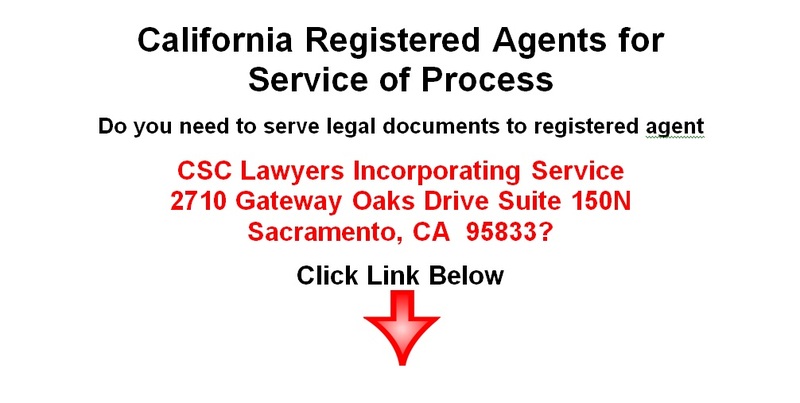 Process Server Lance Casey & Associates states "We can serve complaint and summons, deposition subpoenas, civil subpoena duces tecum, notice to consumer, small claims SC-100 plaintiffs claim and order to go to small claims court to Sacramento California registered agents for $100." We are process servers and can serve the above registered agents with legal documents. We are not affiliated with Corporation Service Company, CSC, CSC Lawyers Incorporating Service, Prentice Hall Corporation Systems, Sundoc Filings; National Corporate Research ltd. Inc, Incorporating Services ltd, Cogency Global Inc., Formerly Known as National Corporate Research, Registered Agent Solutions, Legalinc Corporate Services, Corp2000, Paracorp Incorporated. How To Find The Registered Agent For Service of Process? This search provides access to available information for corporations, limited liability companies and limited partnerships of record with the California Secretary of State. Sacramento’s #1 Legal Support Services by Lance Casey & Associates. Same Day Process Service, Corporate Document Filing, Document Retrieval Services, Apostille Authentication Services, Skip Trace Search, Private Investigation.